Ok, I admit it...I am obsessed with binding rings! Seriously, it might be a little bit unhealthy. When one of my co-workers opened a bag for samples this week, I practically demanded they "gimme gimme gimme" so I could hang them from my fingers, dig my hands into the bag and just wiggle my fingers around. It's weird, I know, and I own up to that. But don't knock it till ya try it! Aside from the fact that book rings are fun to play with, you can also do SOOO MUCH with them! Here are just some of the hundreds of creative ways you can use binding rings that can be found on my Binding Ring Obsessed Pinterest board to get your imagination flowing. 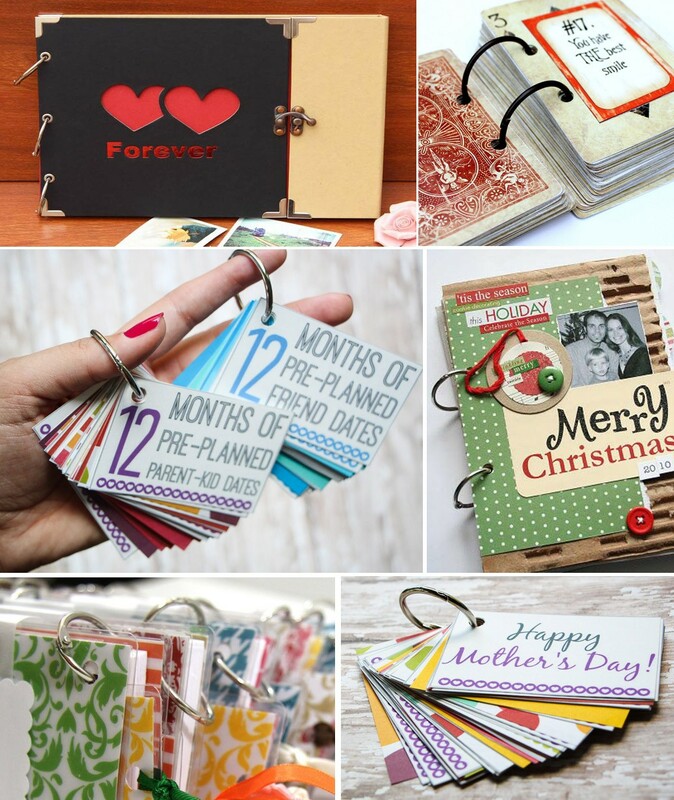 Book rings can be used to organize all your little household, school, and office trinkets. Check out these ideas, to keep loose hair ties in their proper place, to keep your bobbins and other sewing supplies organized, and more! 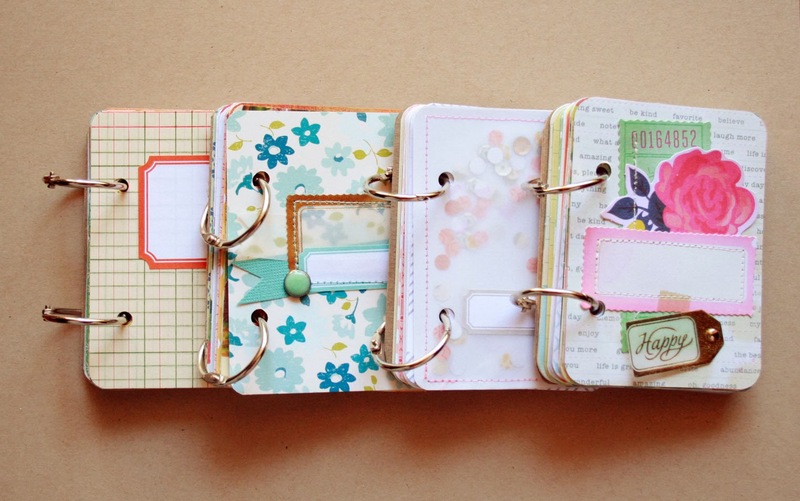 A quick and simple way to use binding rings is for recipe books! Since they easily open and close as-needed, you can expand your cookbook as you find new recipes you love. Try adding a fun cover and a cooking utensil (like a spatula) for a cute gift idea. 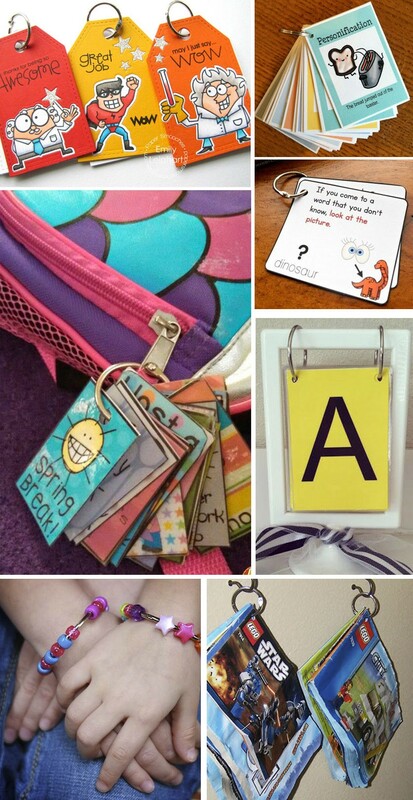 Use these book rings for your kids! 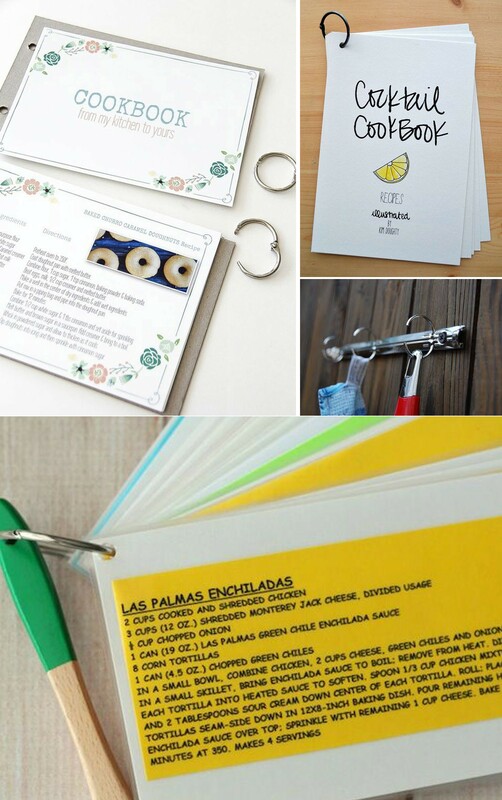 You can make learning tools that can be easily changed out, create gift tags to say "great job", make a portable calendar to hang on their backpack so they know what plans are in the book,or even make bracelets with the larger rings and some beads. Have some fun, and craft together with them! Use binding rings to make heartfelt, one of a kind gifts for your loved ones. These personalized gift ideas are great for valentine's day, mother's day, birthdays, and any other special occasion. 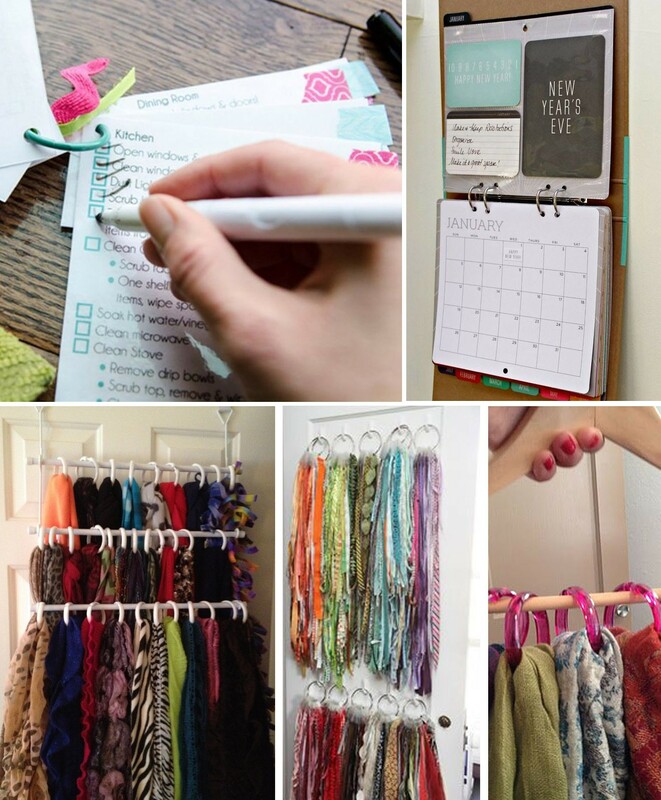 Use binding rings to organize your home...you can loop scarves through and put them on a hanger, you can make calendars, chore lists, and other home decor. The opportunities for using binding rings are truly endless, limited only by your imagination. Especially with the wide variety of rings available, including metal loose leaf, screw lock, plastic, oval, and and and!! !